Landmark Tours & Travels is a prominent tour operator company offering specialized Hotel Booking Services to the clients. 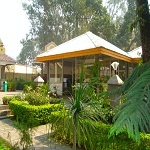 We provide facilities for booking resorts, 2-star, 3-star, or 4-star hotels as per the preferences of the tourists. Our Hotel Booking Services are quick and cater to the diverse requirements of the travelers. 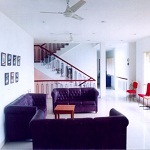 All our rooms have numerous facilities that add on to the comfort and safety of the tourists. Considering the budget limitations and facilities needed by the tourists, we also provide the best Hotel Booking Services to them.